The VR-5E combines tracking accuracy and durability at an affordable price. This newly designed elliptical stylus is used for all-round music and styles. 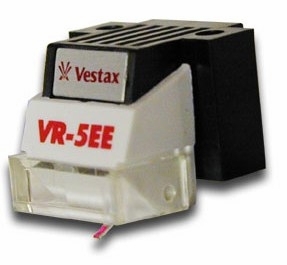 It is another Vestax new standard for DJs.